The Bible teaches us that we have been uniquely made – masterpieces of God’s handiwork. Each and every person in the world is a unique child of God. There are no duplicates! In the sports world, we are quick to try and compare the star athletes and coaches of today with past greats. It makes for great TV topics, water cooler debate, and twitter discussion. 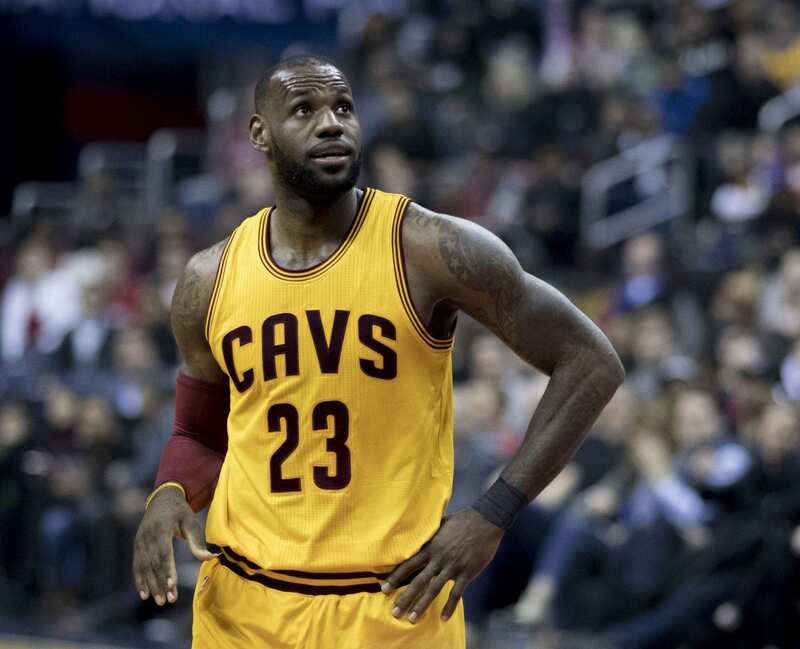 Is LeBron James the next Michael Jordan? Is Tom Brady better than Joe Montana? Is Jordan Spieth going to be the next Tiger Woods? Is Bill Belichick the greatest coach in NFL history? There are countless other comparisons, and fun sports topics to debate. However, In the midst of these discussions we focus more on the comparisons than appreciating the actual athlete and coach for who they are. Comparison tends to dominate the discussion. As followers of Christ, we should celebrate that we are each uniquely created by God. Rather than constantly comparing ourselves with others, we should be celebrating the uniqueness and special talents that God has each gifted us with. There are no duplicates in the eyes of our creator. God created each one of us, and loves us for who we are.